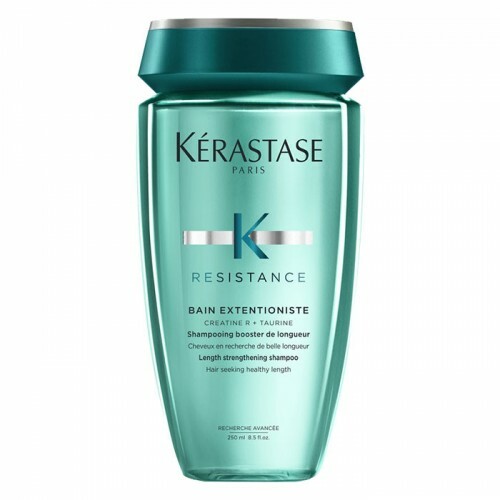 Sensitised, colour-treated hair? 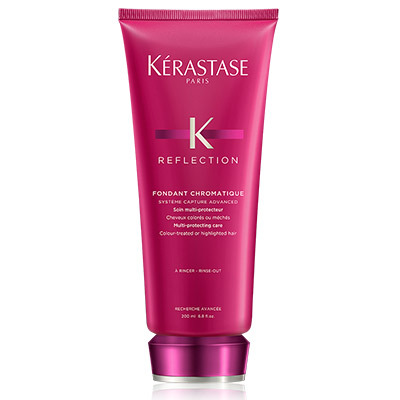 Maintain colour and optimise shine with Reflection, leaving hair feeling softer, less frizzy, with a glowing radiance that lasts and lasts. 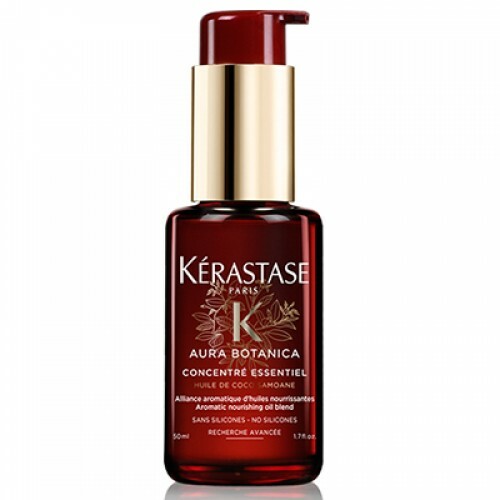 Shine like never before with Kérastase’s new colour care line with exclusive Systeme Capture. 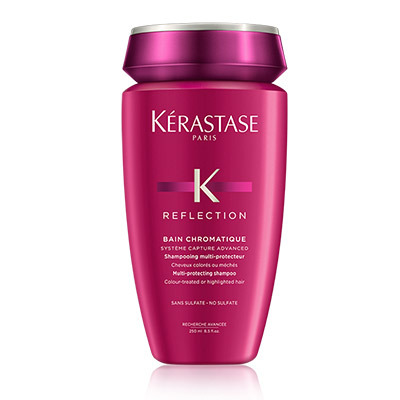 Protect colour against anti oxidant aggressors and premature colour fading for up to 40 days and luxuriate in an intense, mirror-like silky shine that everyone will want to touch. 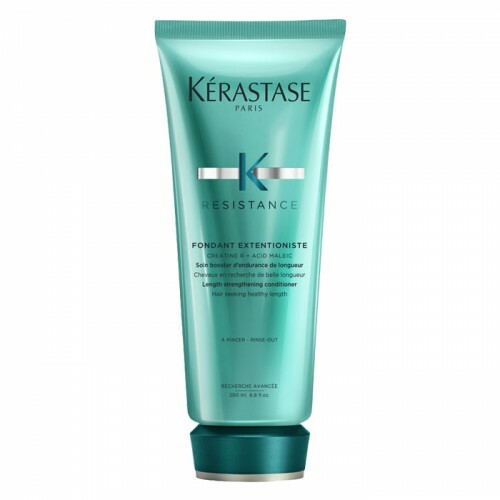 Shine like never before with Kérastase’s sulfate free shampoo for colour-treated or highlighted hair. 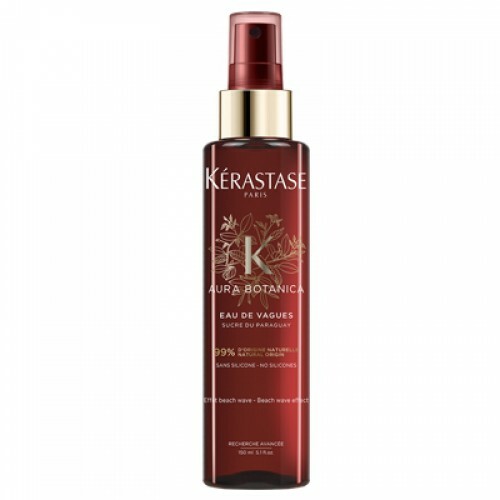 Gently cleanse away unwanted impurities and revive coloured locks for shiny nourished strands that stay fresh and vibrant for up to 40 days. Luxuriate in an intense, mirror-like shine that everyone will want to touch. 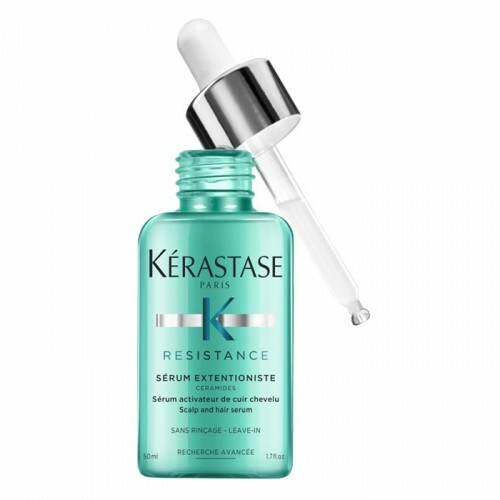 Keep your shine, keep your softness and maintain your confidence throughout the day with Kérastase’s deep enhancing treatment masque. 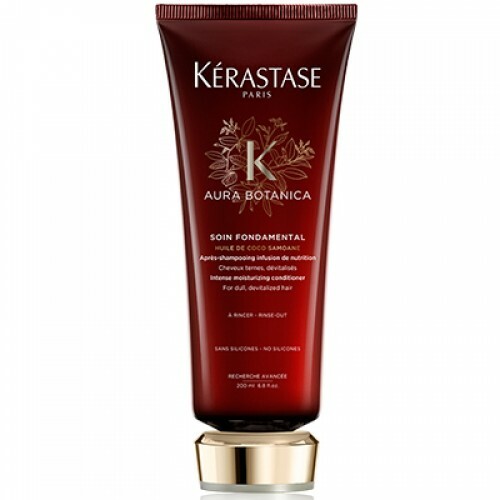 A nourishing hair mask specially developed for sensitised colour-treated or highlighted fine hair. 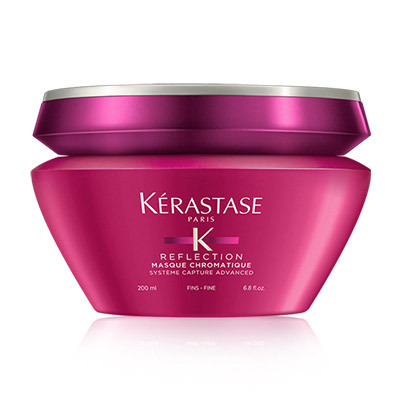 Protect from colour fading and discover the joy of beautiful soft manageable hair while maintaining it's intensity with sublime mirror-like shine that leaves hair feeling soft, supple and smooth. 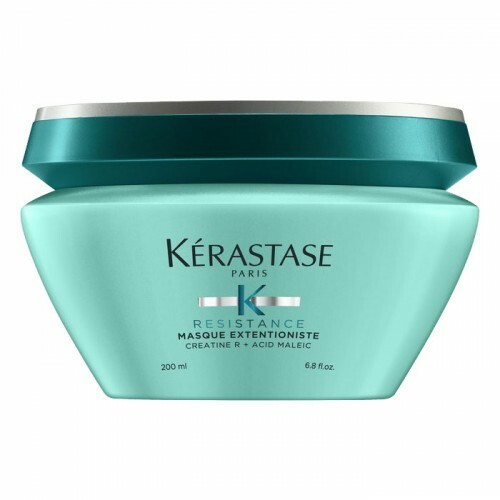 Get your shine back with Kerastase's deep enhancing treatment masque. 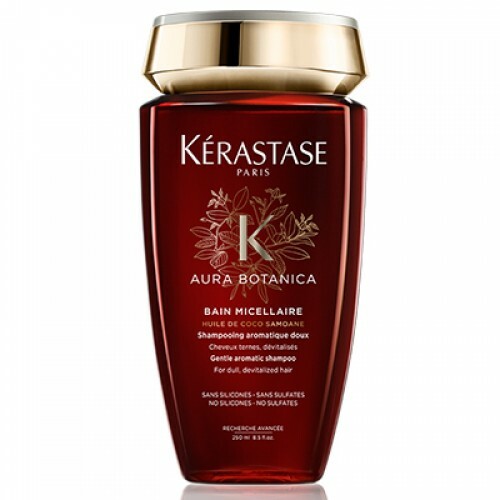 A nourishing hair mask specially developed to enhance and protect the colour intensity of colour-treated or highlighted thick hair. 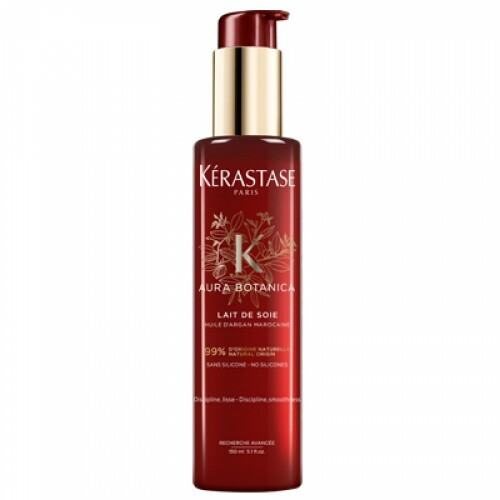 Keep your colours true for up to 40 days and enjoy the natural poise and grace that reflects your inner radiance with ultra light-reflecting shine. 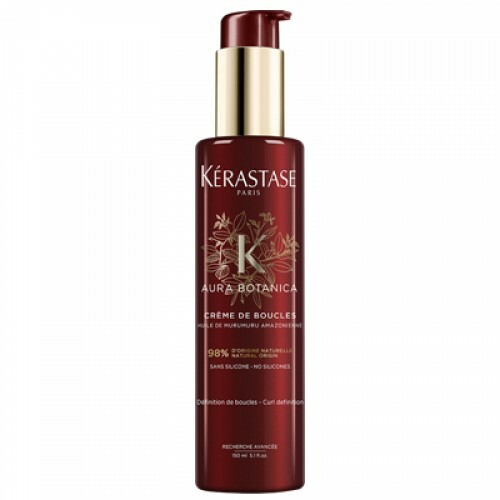 Now, for your sensitised, highlighted hair, we have this light-reflecting shampoo with long-lasting radiance. 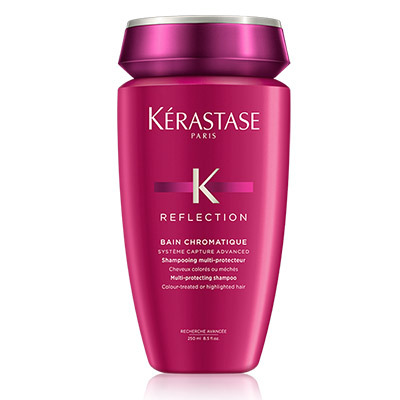 When you keep your colours true and leave your hair feeling hydrated, soft and silky, the world’s your oyster bar. Protect your colour intensity for up to 40 days with exclusive Systeme Capture. 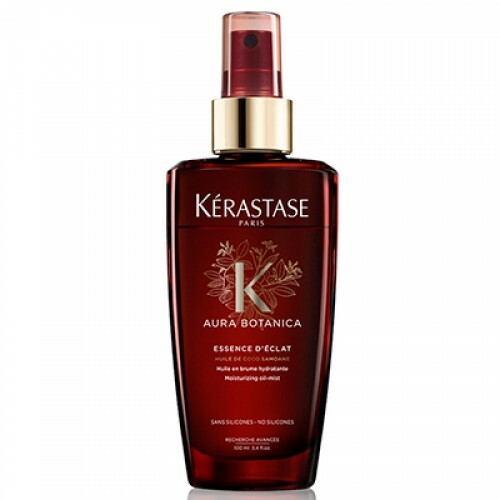 Cover every need – from shine and volume boost to a transformation of hair that seemed beyond repair. 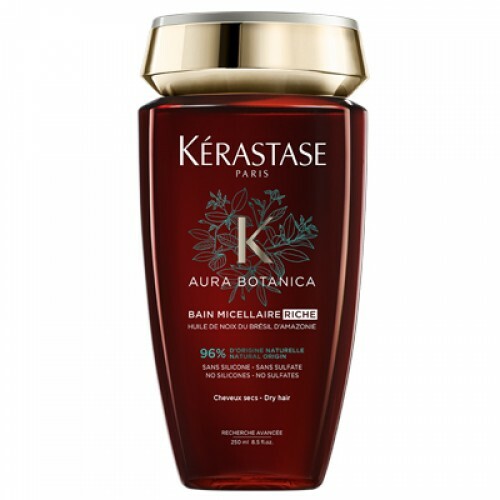 Enjoy smooth, shiny, replenished hair that reflects your inner radiance.